Do not go to any external agents or education firms for the application – it’s available online for your convenience. Once you register on the application portal and start filling out the application, you’ll find clear instructions leading you till the very end. The admission committee will be keen to know as much as possible about your interests, intellectual capability, achievements and leadership skills, so be prepared to answer questions that will pertain to these. Sit down with a clear head and with lots of time on hand. The application will contain some essay questions for you. You should answer them all. Be honest and stick to the prescribed word limit. Don’t try to give an inflated impression of yourself because the people reading your application are great at spotting such candidates. And of course, pay attention to grammar and typos and stay away from clichés. Most importantly, click on the Save button as you go along. The scholarship application process is easy. There are no separate forms to apply. All you have to do is tick on the boxes next to the scholarships that will be mentioned in the online application. NBS offers several scholarships for meritorious candidates who display promise as future leaders. Your application won’t be considered without the application fee. Once you click on the Submit button after you’ve completed every field, you’ll be given multiple payment methods to choose from. So you can pay by cheque or bank draft, or by Visa or Mastercard. Remember that the fee is non-refundable. In our online application system, you have to upload important supporting documents such as your resume or CV, a recent passport size photograph, and your GMAT or GRE score report. The GRE DI code is 3802. For those of you whose language of instruction at the bachelor’s level wasn’t English, do arrange to take the English Language Testing System (ELTS) test or the Pearson Test of English Academic test (PTE). The NBS MBA programme requires a good command of English with proficiency in reading, writing and speaking. Unlike the other supporting documents, your referee reports or recommendation letters cannot be uploaded. Instead, you need to download the form and send it to two referees and ask them to send the completed reports to us by email at mba.admissions@ntu.edu.sg. Remind them to include their designation and contact details and official email address. People get busy, so don’t hesitate to follow up with them and see if they’ve sent in the forms. Applicants to the part-time programme have to download the Company Approval Form and get it filled out by their work supervisor. Get your degree scrolls, certificates and official transcripts of academic records ready from every institution that you have attended. If a document isn’t in English, you must arrange to have a translated version sent to us. If you have any professional membership certificates, send in those too. Applicants should also provide proof of identity and nationality and residency status. Without these, your application will not be complete. If you have been shortlisted for an interview, NBS will let you know within 4 to 6 weeks after the deadline of the round you applied to. If you are shortlisted, look out for an email since interviews are by invitation only. After the interview is over, the committee will decide if you’ve made it to their list. Then it’s time to breathe. You’ve worked hard on your application. Successful applicants will get the good news by email. Avoid calling or sending follow-up emails to the admissions office to find out the status of your application. The online system lets you check on the status. Top MBA programmes are intensive and global. They want you to be ready to face the world and not just the industries in your geography. 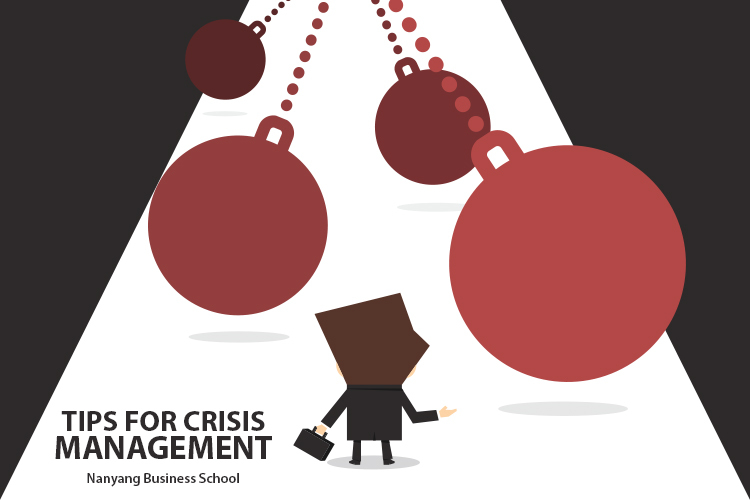 The Nanyang MBA is one such programme that is designed to make you a global leader within 12 life-changing months. Whether you are trying to figure out where to take your career next, or you’re considering a change of field, a global MBA is your passport to growth and success. 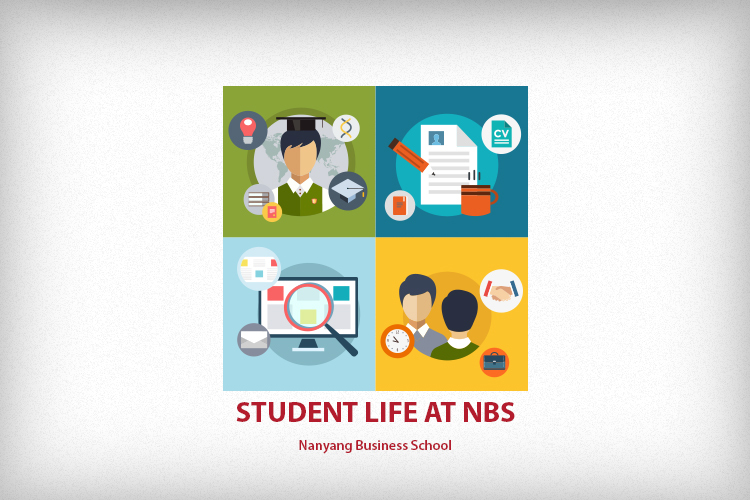 Here’s why people like you should apply for the NBS MBA programme. Singapore is a diverse city with international corporations and citizens making up a large part of the industry. Still, further exposure to other locations and their business practices go a long way in shaping your MBA experience. 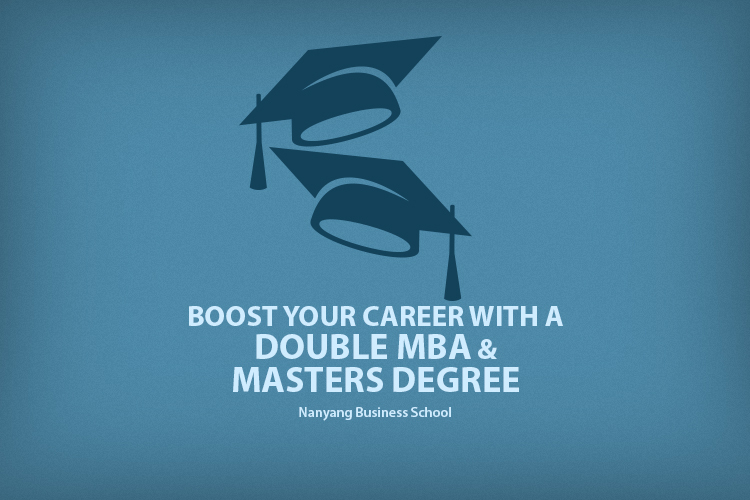 That’s why the Nanyang MBA offers additional opportunities that can really put you out there. The most popular of these is the Overseas Business Study Mission or BSM, which involves travelling to a location that is relevant to your MBA courses. You get one week to apply your newly learnt theories and practices to a real setting. Once you’re done, you will find yourself with lots of knowledge regarding the business environment of your host country. In addition, you get to build a great network. 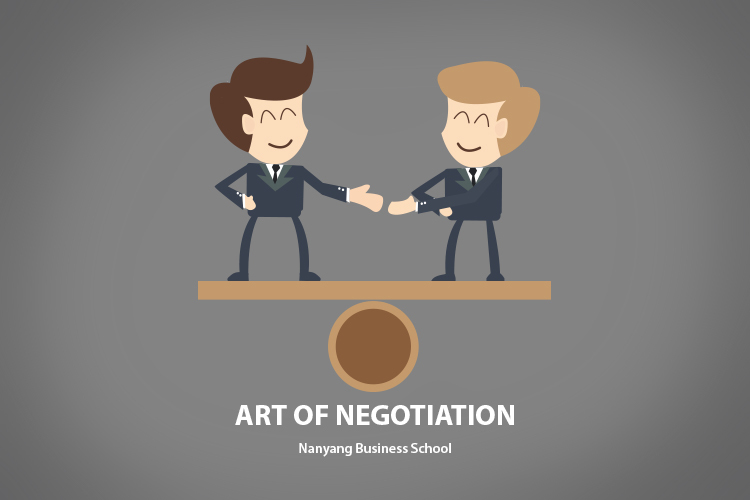 Even after you are done with the Nanyang MBA programme, you can extend your business education by taking part in an exchange programme, which lasts between three to four months. 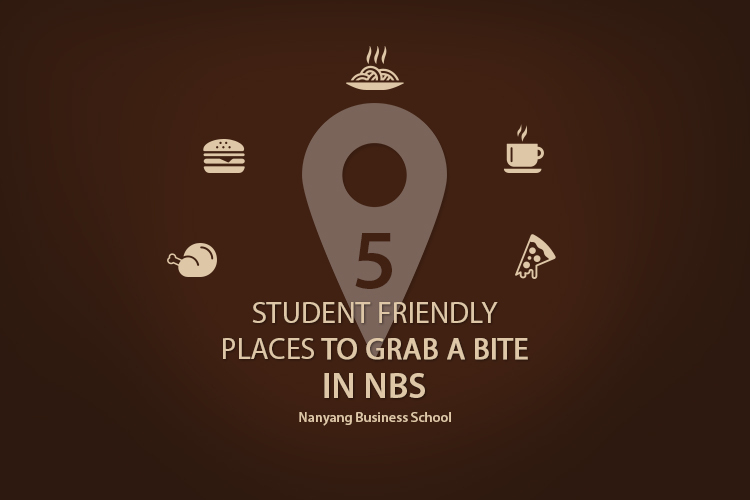 NBS has close associations with academic institutions around the world and encourage students to take advantage of the collaborations. So why not choose a partner university from the list and acquire some fresh knowhow. 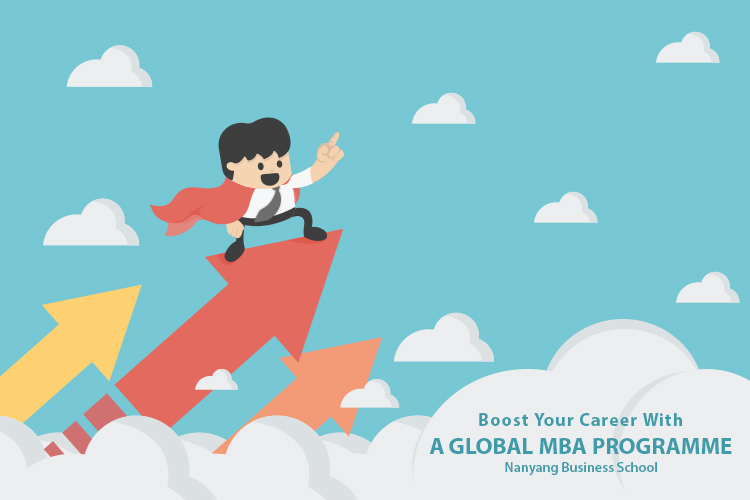 All the classes conducted for the Nanyang MBA candidates are led by experts who are leaders in their industries or internationally qualified. From interactive learning, to industry talks and visits to companies, you’ll get the global edge even before you set out abroad. And just like your fellow students, your professors will come from diverse backgrounds and talents that will add more to your MBA experience. We all know that an MBA is a big investment. Your money, time and hard work should be worth it. That’s why you need to select well from the large number of MBAs around you in order to get the personal and professional makeover that you want. When you go home with your degree, you should be able to adapt to leadership positions in any country with success.